﻿ A Sugarbush Creek Farm - Ohio. Find It Here. 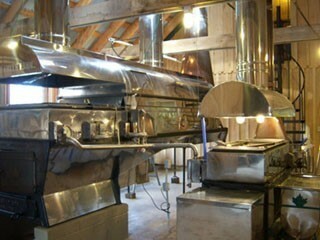 2019 March Maple Tour Two Weekends!There are NO admission fees!Boots and outerwear are a must!This is a great family day in the country learning where pure maple syrup comes from! 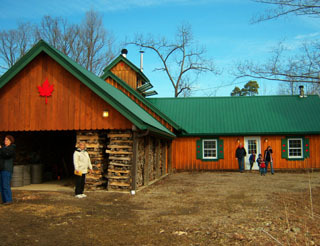 Everyone in the family will enjoy a day in the country exploring and learning about the magic of the maple tree.Located on Rt. 528 South of St. Rt. 322Look for the big white Ohio bicentennial barn. Take a wagon ride to sugarhouse and tasting room! The Cermak Family will be on hand to demonstrate their modern sugarmaking processes.Sample our selection of maple syrup, maple butter and maple sugar.